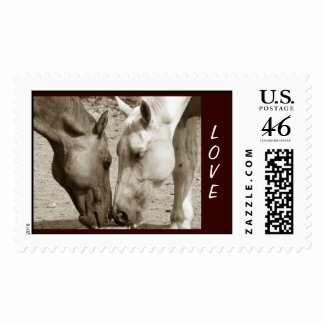 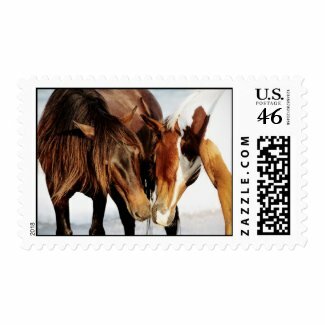 Take a look at this great collection of horse themed LOVE postage stamps. 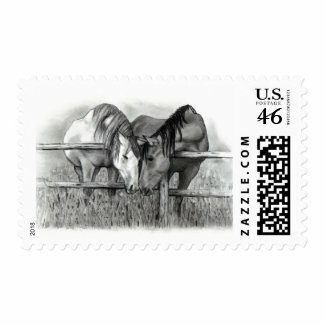 There are many different designs from beautiful to cute. 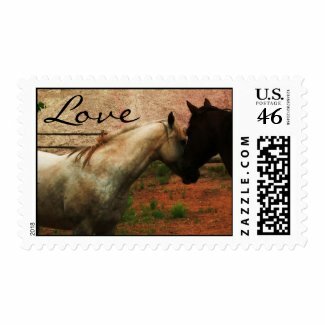 They are perfect for weddings and other special equine themed occasions.